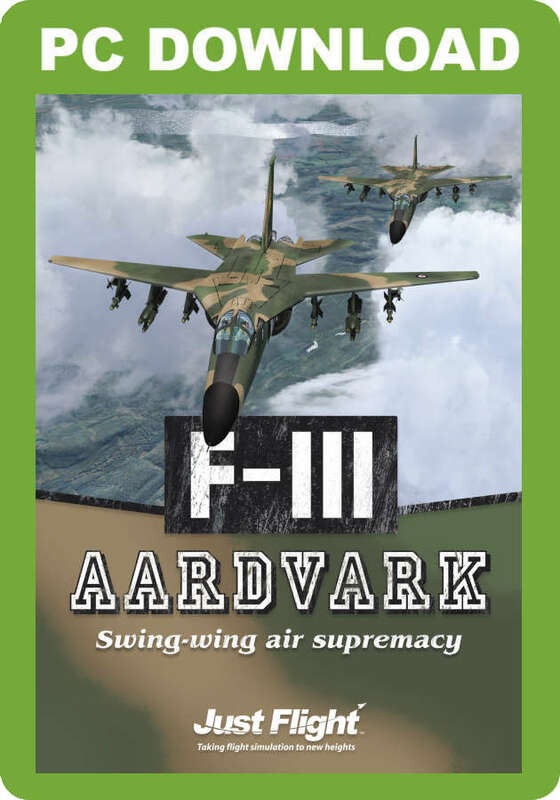 The Just Flight F-111 Aardvark captures perfectly the power and destructive force of this pioneering interdictor, tactical strike and strategic bomber aircraft. 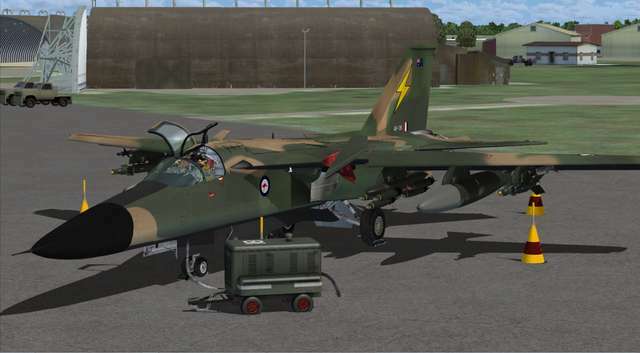 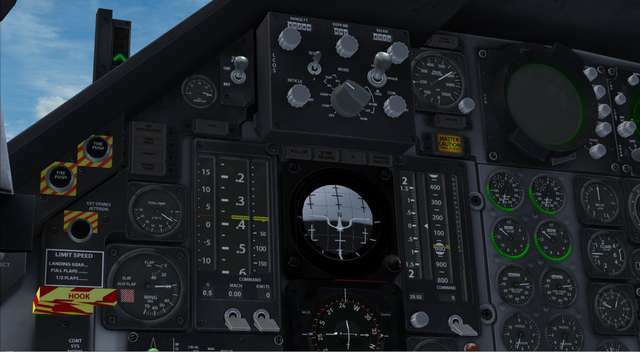 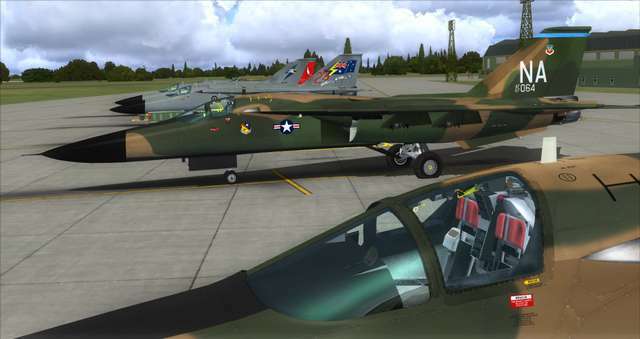 This package includes the F-111A and F-111C models in five liveries each with highly detailed model-specific virtual cockpits and a range of ordnance. 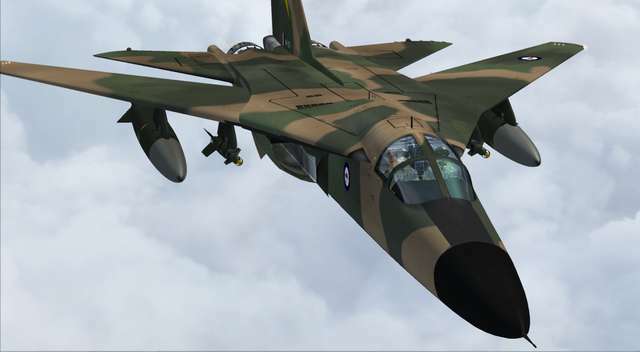 The distinctive F-111 variable wing swing is modelled with accurate flap, slat and wing glove operation, and there's even a functioning escape pod, allowing you to jettison yourself from the aircraft in case on an in-flight emergency. 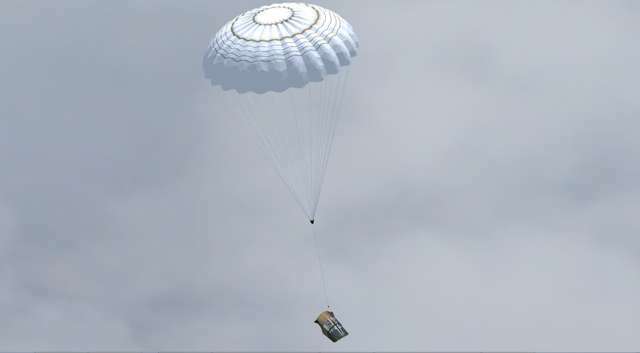 Following the jettison process, a parachute will deploy from the escape-pod and guide you to a safe touchdown. 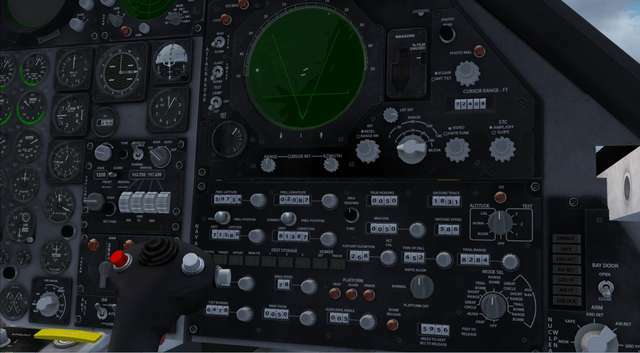 Other features include the iconic F-111 'Dump & Burn' feature, configurable collimated and non-collimated HUD options, authentic tracking, radar and radio equipment, and a selection panel for controlling what ordnance appears on the aircraft. 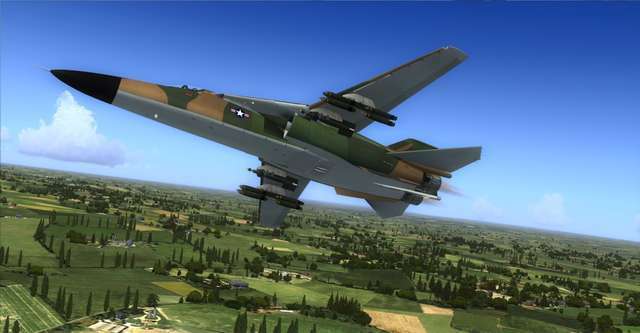 The F-111A is the original production variant built for the USAF as a medium range interdictor and tactical strike fighter/bomber, entering service in 1967. 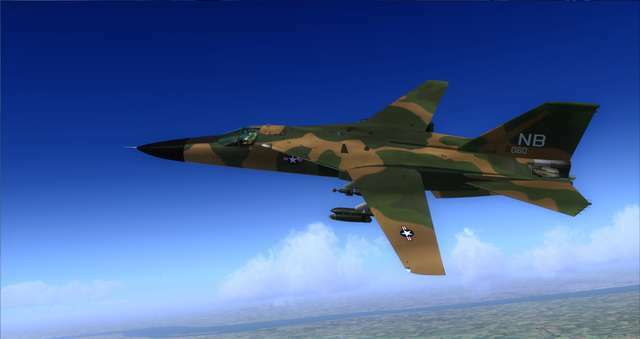 It’s swing-wing variable – sweep wings enabled the F-111 to cover a wide range of tactical missions from slow-speed, low-altitude bombing to high-speed (Mach 2.5) fighter interceptor roles at altitudes up to 66,000ft. 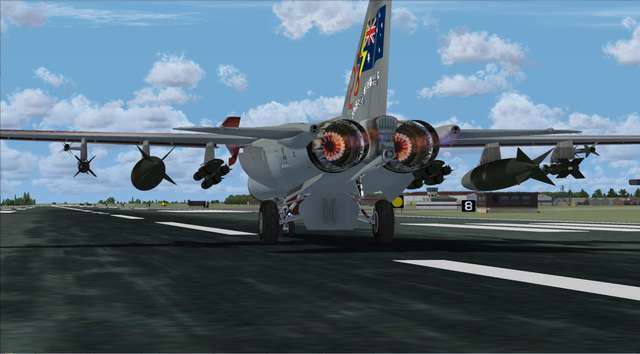 Its primary function, however, remained as a tactical ground strike and effective ground-forces support machine. 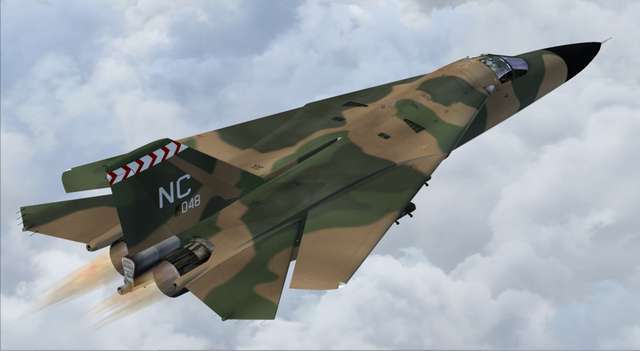 The F-111B was to be a naval adaption of the design but was not taken up by the US Navy who instead, opted for the more experienced Grumman products. 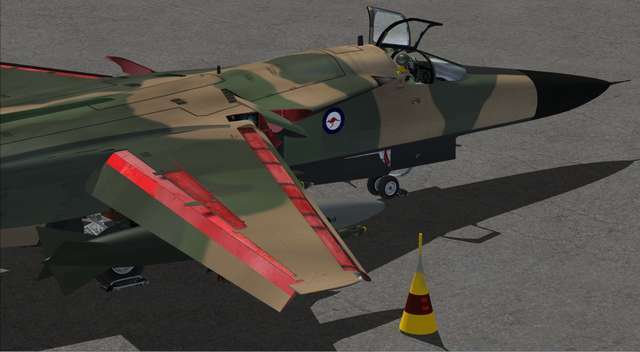 However the version had an increased wingspan which was later ordered to be fitted to the F-111A by the Australian Defense Forces. 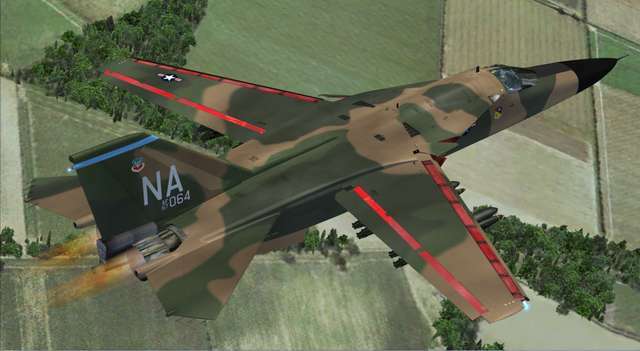 This modified variant was designated the F-111C. 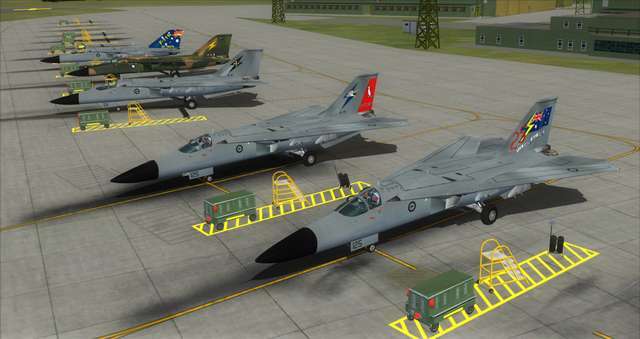 The Royal Australian Air Force began taking delivery of 24 F-111Cs in 1973. 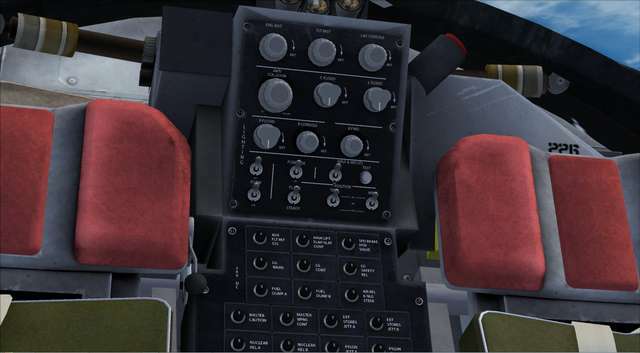 This all-weather attack aircraft unusually has a twin-seat cockpit with the crew sitting side-by-side. 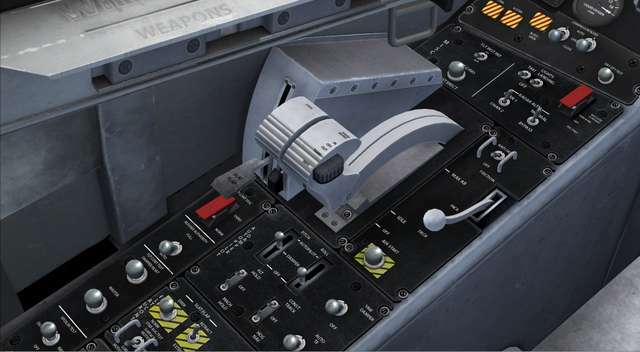 Among the many innovative features of the airframe, a fully enclosed and sealed cockpit formed a rocket-propelled ‘escape pod’ which could be jettisoned in an emergency, supported on parachutes similar to Apollo capsules. 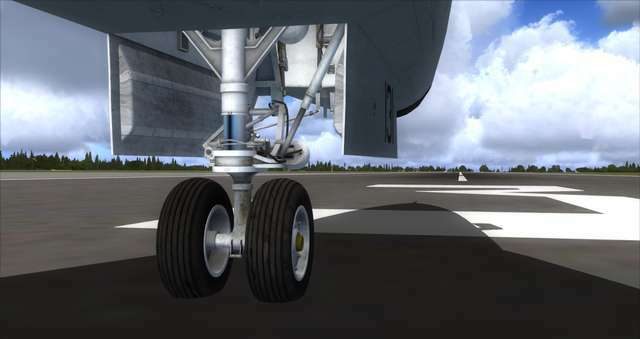 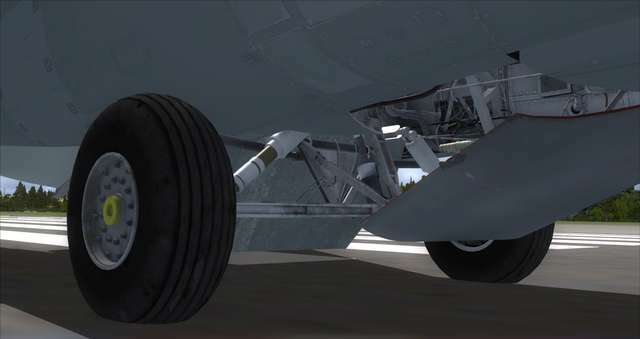 Airbags could be deployed to soften the impact of a landing. 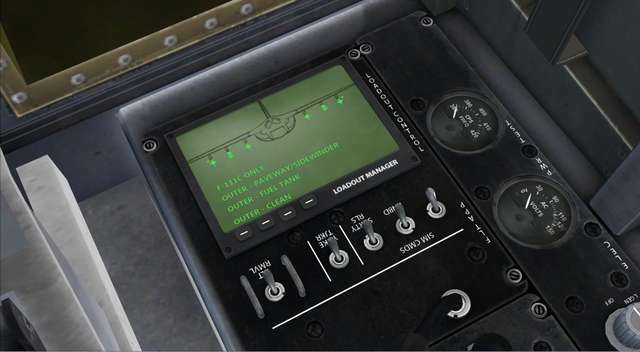 This device left the crew free of bulky parachute gear and or ejection seats, making for a more comfortable cockpit environment. 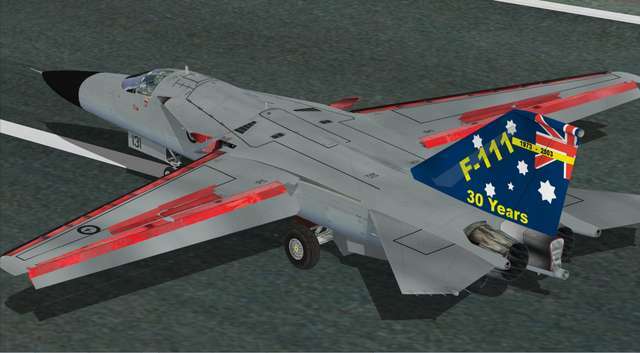 The USAF gradually retired its F-111s throughout the 1990s and Australia’s F-111Cs were retired in December 2010 when F-18 Super-Hornets arrived to replace them. 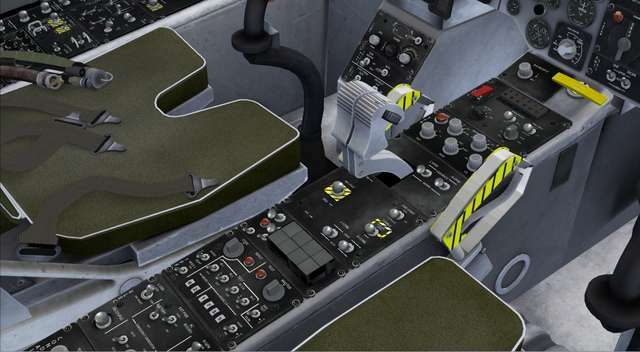 An authentically modeled escape pod is included, allowing you to jettison yourself from the aircraft in case on an in-flight emergency. 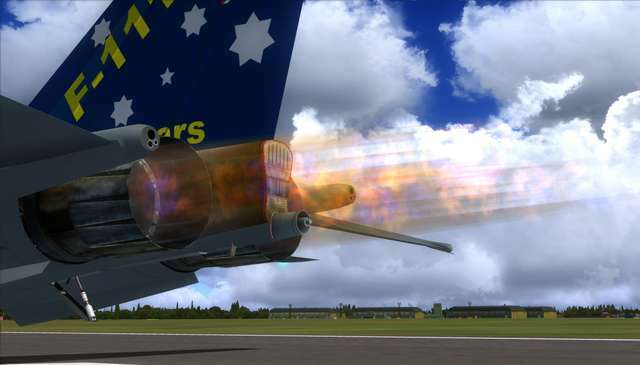 Following the jettison process, a parachute will deploy from the escape-pod and guide you to a safe touch-down. 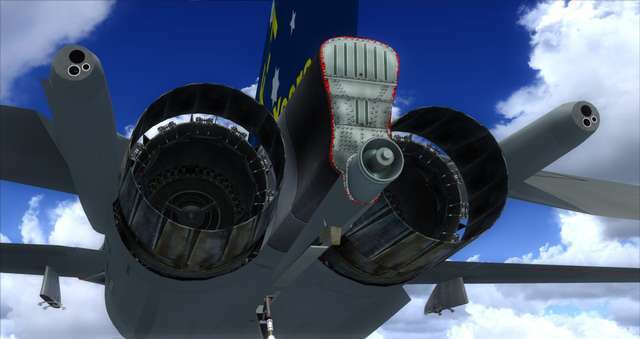 Variable wing swing is modelled, with accurate flap, slat and wing glove operation, and the bomb bay is fully modelled. 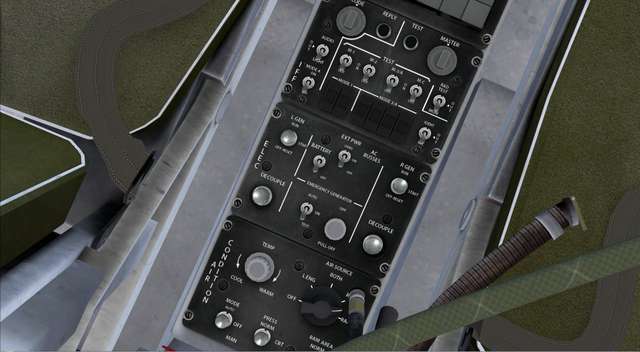 Ground equipment including chokes, cones and ground power unit. 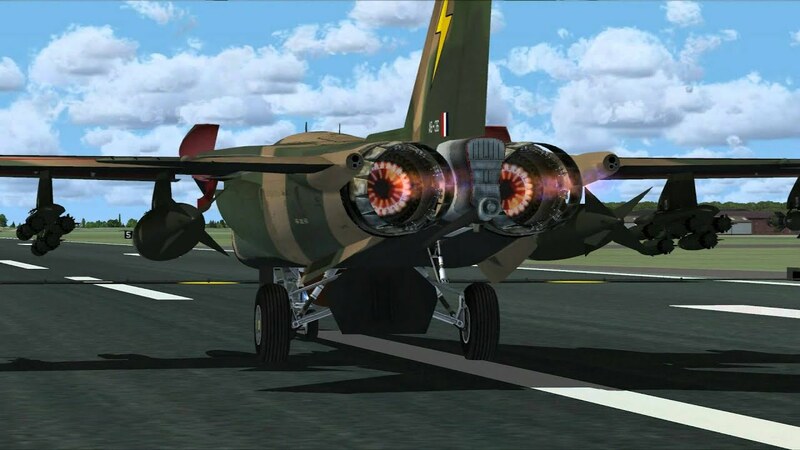 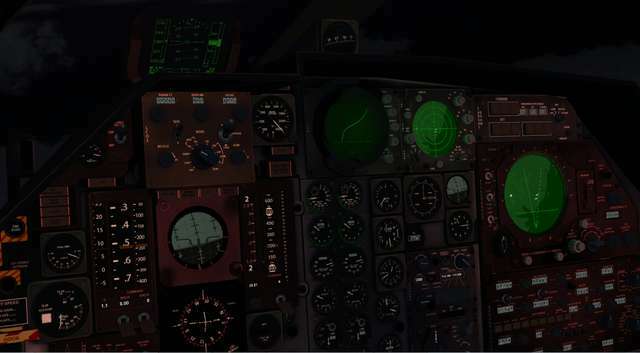 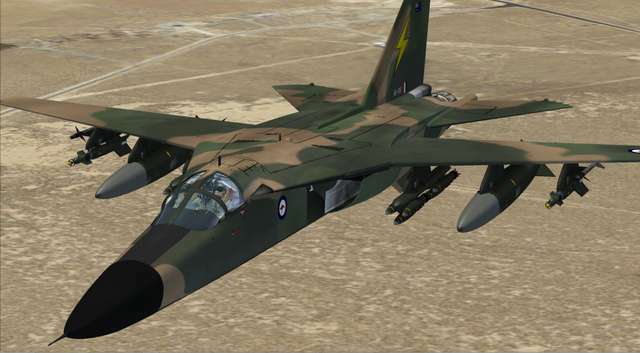 This demo allows you to try the F-111 Aardvark in Flight Simulator X or Prepar3D, up to a height of 1000ft above the ground (AGL), at which point the demo model turns invisible. 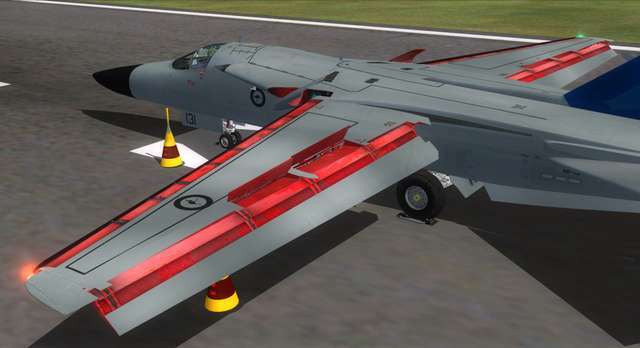 This expansion of the USAF F-111A variant and the later F-111C model exported to the RAAF captures perfectly the F-111's power and destructive force. 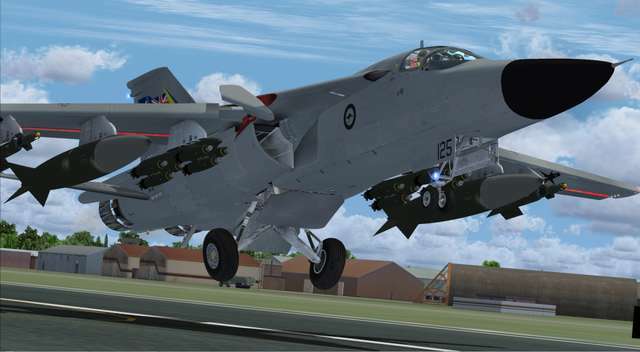 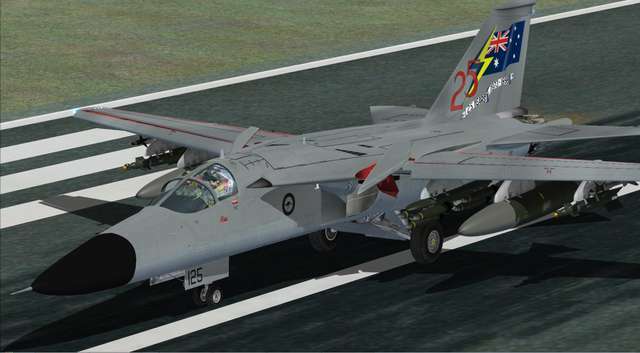 Both aircraft feature five liveries, highly detailed model-specific virtual cockpits, the distinctive F-111 variable wing swing and even a functioning cockpit ejection escape pod. 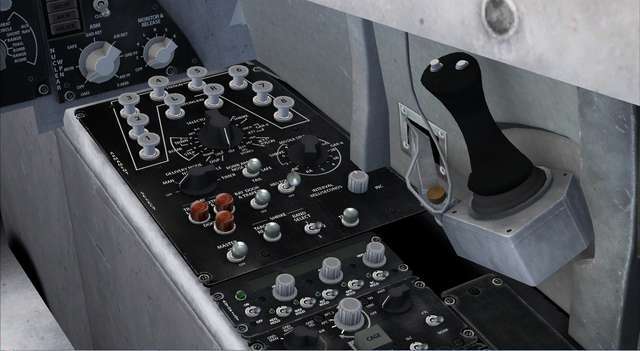 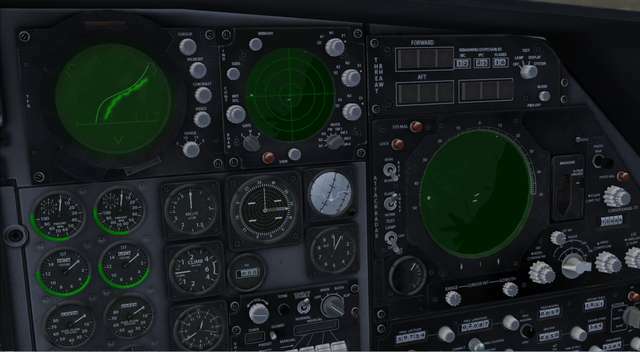 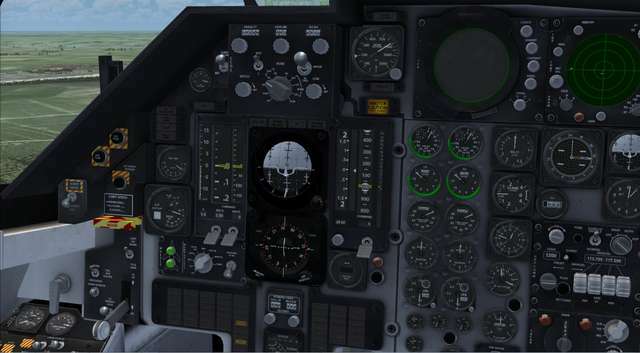 Other features include a cockpit selection panel for controlling aircraft ordnance, accurate flight dynamics and a stereo sound set.